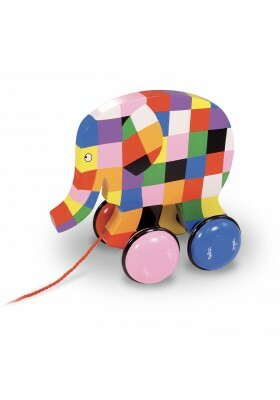 The Elmer wooden pull-along toy is great for learning colours while having fun! 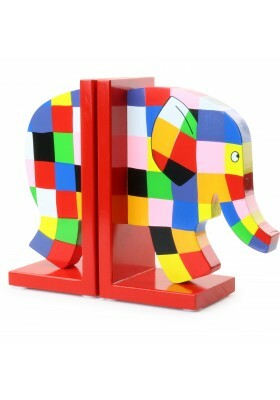 Practical and decorative, this Elmer-shaped wooden bookend will allow your children to store their books tidily. 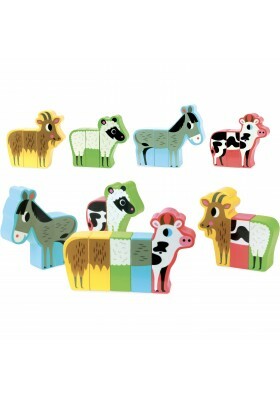 Four attractive magnetic wooden farm animals to mix and match to create funny creatures. 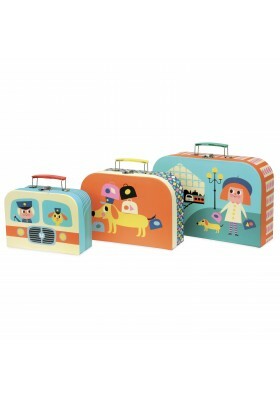 Illustrations by artist Ingela P. Arrhenius. 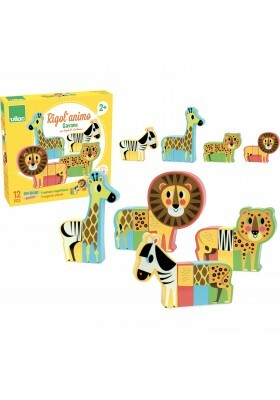 Four attractive magnetic wooden savannah animals to mix and match to create funny creatures. 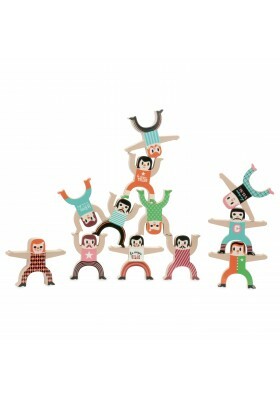 Illustrations by artist Ingela P. Arrhenius. 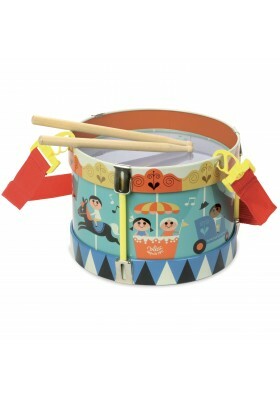 Metal drum decorated with illustrations by Swedish designer Ingela P. Arrhenius, comes with two wooden drum-sticks and a strap. 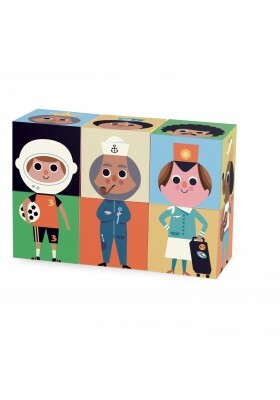 Six fun wooden cubes to mix and match to create more than three hundred characters, illustrations by designer Ingela P. Arrhenius. 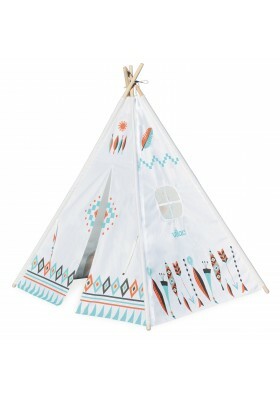 You play in teepee? 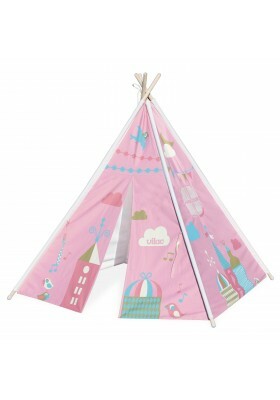 This wooden and cotton Teepee with illustrations by Ingela P. Arrhenius is perfect for playing cowboys and Indians. 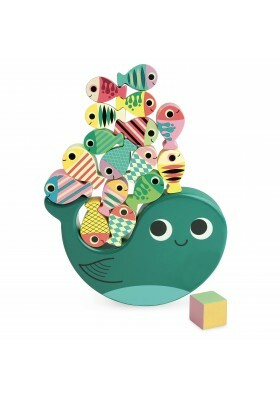 Self-assembly. 12 Tightrope Walkers to balance and perform impressive acrobatics. Be careful! Whoever makes the characters tumble loses! 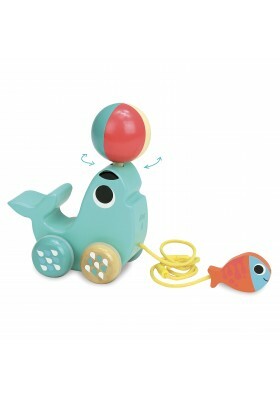 When you walk your friend Bibi the sea lion, the ball on his nose turns in all directions. The release system on the lead ensures children's safety. 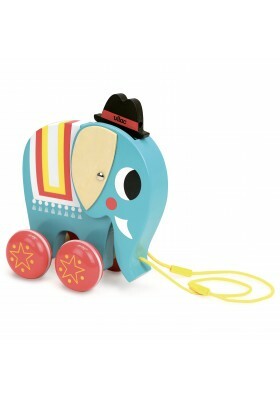 Children can pull Vito the wooden elephant all over the house as he moves his head up and down. The release system on the lead ensures children's safety. Hurry! The train is leaving! 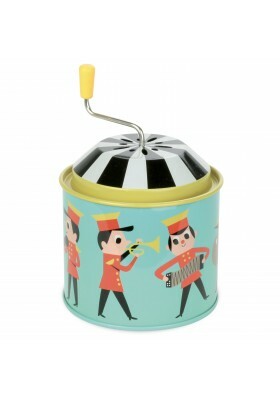 First put the driver in place and blow the whistle thanks to the whistle at the end of the lead. 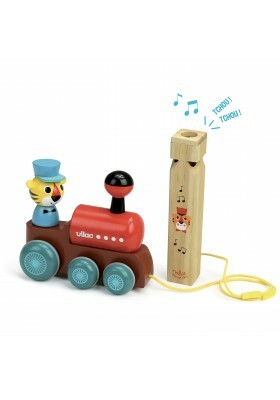 Children can pull their wooden train around the house. The release system on the lead ensures children's safety.